Most traditions are devoted to Sundays. Wether it’s Gospel music at church, break-the-hangover brunch, we have made Sunday the perfect day for doing our own little things. For me, Sundays has become eggs day. For about two months now, barely a Sunday seems to pass without cracking a couple of eggs in the kitchen. From my experience, however, I had not varied greatly on my egg recipes, until recently. Eggs may be one of the most common breakfasts, but one that can vary greatly. 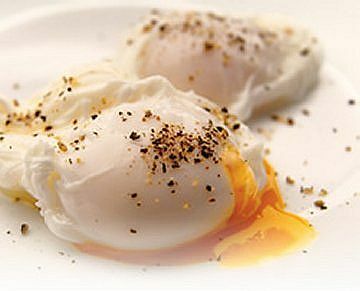 Los huevos de Alvaro is a list of some experiments and joyfull new and old egg recipes. The recipes.